The Philabundance distribution center in South Philly. Rep. Dwight Evans (PA-3) and some Philadelphia food charities have partnered to get food into the hands of furloughed government workers as the government shutdown enters its fifth week. Evans, along with Philabundance, Share Food Program, and Nutritional Development Services, has organized an “Emergency Market for Government Employees,” scheduled for upcoming Wednesdays until reimbursement checks are issued to employees. The event will take place under I-95 at Front & Tasker Streets, which is accessible by SEPTA’s 29 and 57 buses. The groups estimate around 45,000 people in the Philly area could be affected by the government shutdown and its impact on their income. 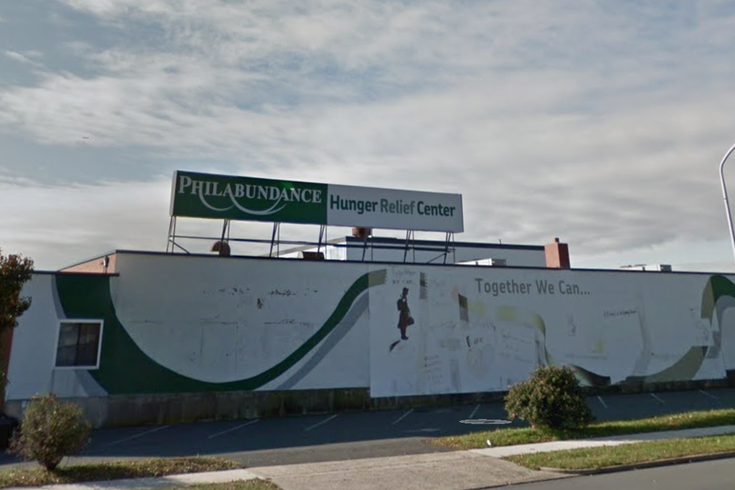 Philabundance has set up an entire page on its website about its efforts to help furloughed workers make ends meet. Evans also helped organize SEPTA’s decision to give free rides to TSA workers affected by the government shutdown.